Traditional Acupuncture is practiced based on ancient Chinese Medicine principals and has been found be very beneficial for pain management as well as a whole host of other conditions and common health problems. It helps with balancing the mind and the body, restoring equilibrium through inserting needles to help unblock the flow of energy which is believed to cause health problems. It is suitable for everyone, including pregnant women and children and can be used effectively alongside other conventional medical practices. For more information on Traditional Acupuncture click here. To put ones mind at rest, receiving any form of Acupuncture is very different to normal hypodermic needle injections. 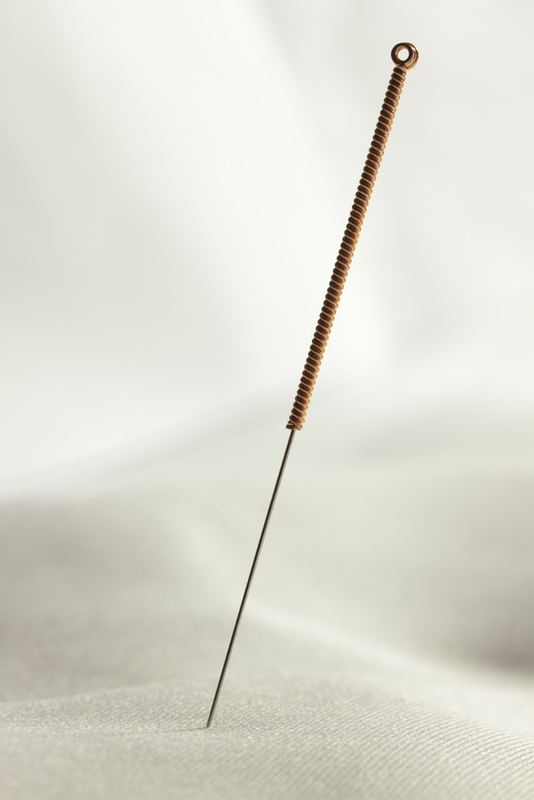 Acupuncture needles have a maximum diameter of 0.5mm and are therefore a lot less uncomfortable. Patients often don't feel the insertion of a needle but may experience a slight sting. The needles are left in place for a period of time. It usually leaves the patient feeling rather relaxed. A full consultation will always be taken beforehand to establish any contraindications to treatment. Also known as Intramuscular Needling or Dry Needling, Medical Acupuncture is not to be confused with Traditional Acupuncture. Although they share some similarities, they are not the same thing. Medical acupuncture is based on Western science with a detailed understanding of anatomy and physiology. It works on a number of physiological levels. An involuntary muscle twitch response should be felt and sometimes a cramping feeling or dull ache which should soon subside. It is a fast, safe and effective way to achieve deep muscular relaxation, tension relief and the release of active trigger points. Trigger points are tender, contracted parts of a muscle which cause pain to be referred elsewhere. Locating and needling these points is effective for releasing attributed pain and muscle symptoms. Acupuncture for babies and kids is a safe and effective way to treat many conditions without the use of prescription medicine, which could be harmful to them in other ways. Click here for more information.